Organizations are spending a significant time in developing their websites for effective presence in the digital world. But, there are various factors that play a crucial role in deciding the success of a website. Web Designing is one such key factor that can drive the popularity of a website in a significant manner. 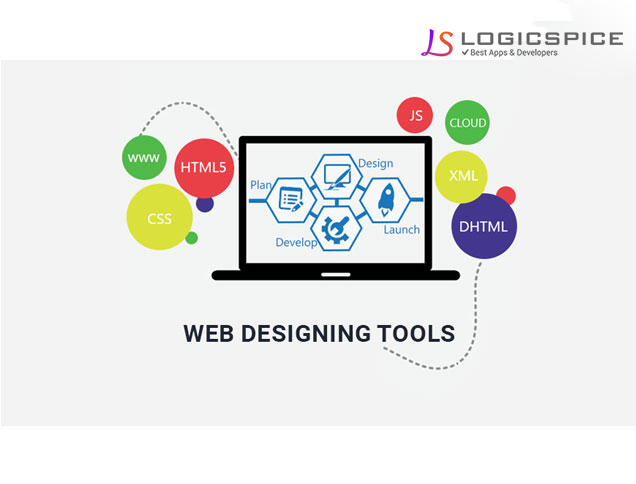 A web design company spends a significant time in analyzing the factors that can be added for achieving a functionality that can act as an add on for the business. Many web designers struggle to frame an appropriate content strategy for the page and wonder what would be the igniter for the website. In such situation they just collect data from different websites and accordingly change the stuff before uploading. This strategy act as degradation factor for the website. In addition to this the using used color combination from different websites is again a strict no as it kills the creativity factor of the website and does not give a fresh look to the web page. It is not important to led a major emphasis on these factors if your website is generating a huge traffic for you. But, there are some visitors who visit websites for understanding the functionality, diversity and different web design layout of the website. This again helps the website holder in attracting audience of entirely different segment other then the target audience. Before handling the project to web design company one must be clear on the objective of the website. If it is oriented towards promoting the sales of the business then the design should be accordingly and if the website is created for the enhancing the visitors then it should be cool and attractive in order to be out of box. The decision should be also based on the percentage of websites on which an individual spends a significant time. An individual must be able to judge the reason why one is spending such a long period over the website, whether it is because of the content it holds or the web design the website holds that keeps an individual engaged. These are some of the factors that any business holder should consider before starting the web development process so that one can get desired traffic on the website on the basis of priorities.